On a square ormolu plinth, a pair of white marble baluster vases with covers. 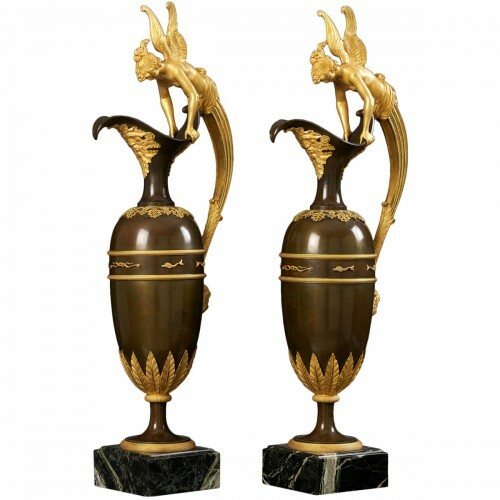 Both vases mounted on an ormolu foot and with ormolu handles. The covers topped by an ormolu pineapple finial. 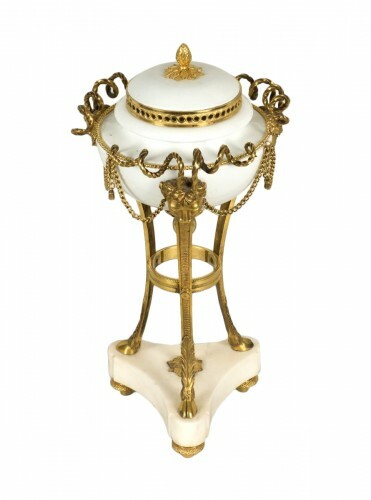 The ormolu fluted foot is of concave shape, the lower part decorated with cable bands. 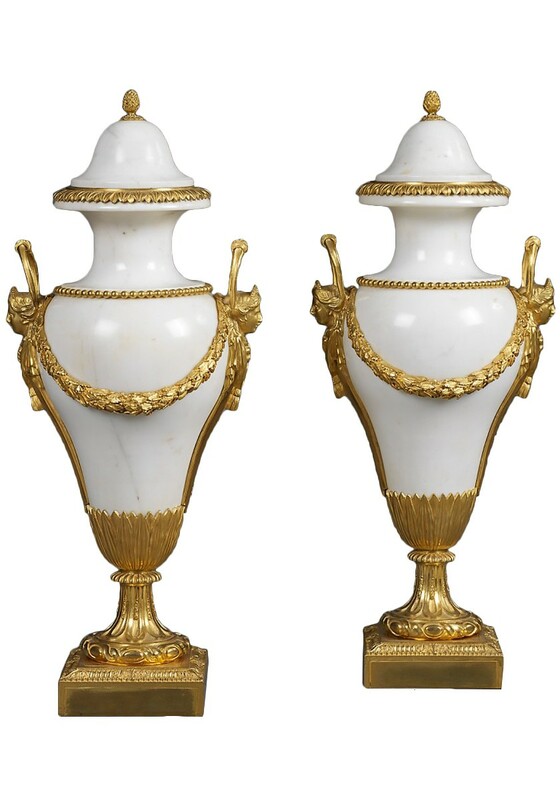 The vase proper is contained within an ormolu mount of pointed foliage. On both sides the ormolu handles are attached to female masks above draped cloth and attached to the foliage below by a decorated band. 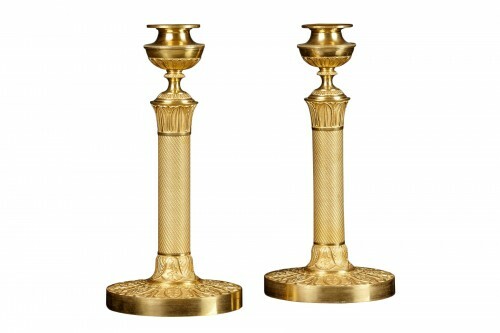 The handles are joined together by ormolu laurel garlands with berries. 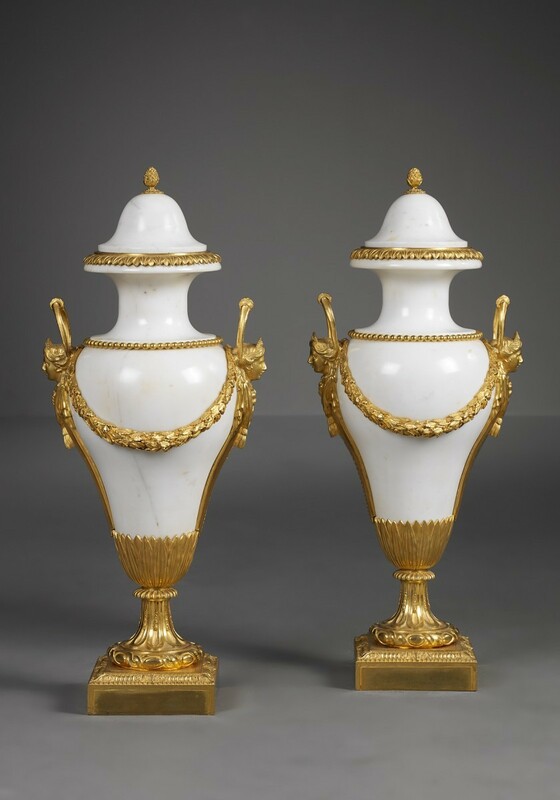 The shoulder of both vases is decorated with pearl beads and the rim at the top bears a circle with foliate motifs. The cover is topped by a pineapple finial. 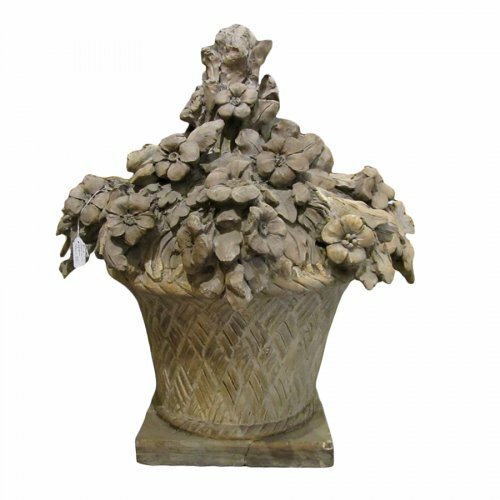 During the Neoclassical period pure white marble was much appreciated as a material. 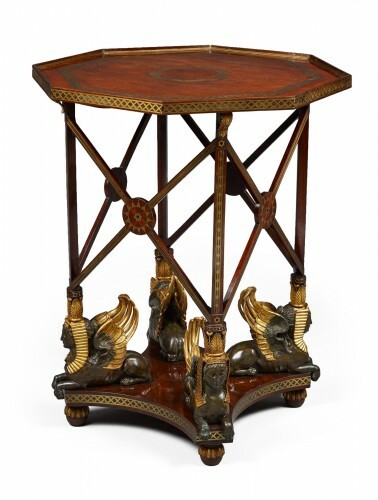 Archaeological finds of sculptures of Classical Antiquity inspired artists and artisans alike and they used the austere beauty of the material to produce many decorative objects. 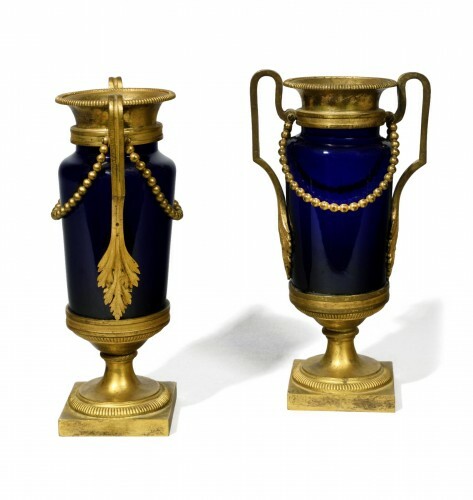 Paired with the beautifully chased ormolu, these vases are objects of true “noble simplicity”.